Ray was an outstanding pitcher with speed and an awesome curve. 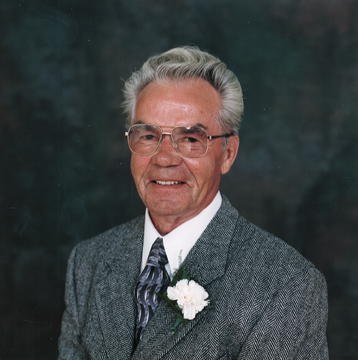 He started pitching senior ball with McConnell at 15 years old and was hired by Wapella, Saskatchewan to pitch in 1949 and 1950. Ray went with an area team to a giant junior tournament at Fort Qu’Appelle, and pitched semi-final and final against Regina and Saskatoon. Asseltine was named all-star third baseman at Indian Head, Saskatchewan in 1954. Ray started coaching at Beulah in 1958. The Bantam team won the Western Manitoba title in 1965 and 1966, and some players from this team went on to help Hamiota win the Manitoba Midget crown in 1967 and Cardale won the Western Canada title in 1968.